August | 2015 | Take Home a Souvenir! It might be Bank Holiday Monday, but 29 years ago today, the first episode of the BBC’s acclaimed, but controversial series, The Monocled Mutineer was broadcast. Written by Alan Bleasdale (who initially turned it down), and starring Paul McGann, The Monocled Mutineer was undoubtedly the best WW1 drama ever produced by the BBC. It told the story of Percy Toplis, the leader of an army mutiny during WW1 – a story that has remained one of the best-kept secrets of the First World War. In 1917, British, New Zealand and Australian troops stationed at the Étaples Training Camp in northern France protested against the inhuman conditions. The mutineers commandeered the camp’s weapons and marched into Étaples, holding the town for three days, attacking military police and the commander of the training camp, General Thompson. Several of the mutineers were executed, but Topils remained at large for three years. The Army immediately covered up the mutiny; thousands of the participants would die shortly afterwards in the Passchendaele offensive. The survivors remained silent for over fifty years while all records of the Étaples Board of Enquiry were destroyed. 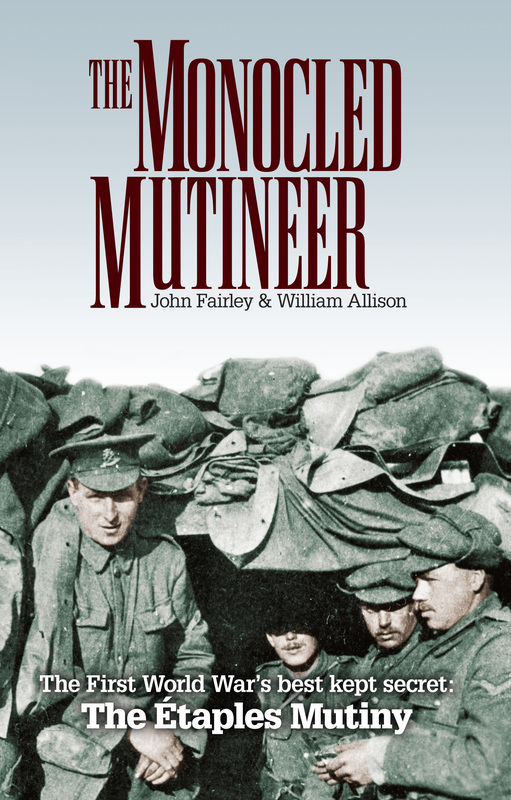 Now, as we commemorate 100 years since the Great War, and the official files on the mutiny are released (they’re closed until 2017), Souvenir Press are publishing a brand new version of The Monocled Mutineer by John Fairley and William Allison. With a new introduction by Fairley that explains ‘getting the story’, from placing advertisements in newspapers for survivors to come forward, to talking to Toplis’ family, The Monocled Mutineer unveils the events of the Étaples Mutiny and asks a host of unanswered questions about Toplis and his role, if any, in it. With Toplis’s story once again making headlines, perhaps it’s time for the BBC to air The Monocled Mutineer once again? The Monocled Mutineer will be published in paperback and eBook on Thursday 24th September, and is available to pre-order now. This week, The Guardian reported that hypnobirthing will be “standard antenatal practice within a decade”. An increasingly popular pain-relief method for women during labour, the news comes as more hospitals around the country report a steep rise in the demand for classes. Hypnobirthing is a complete birth education programme, that teaches simple but specific self hypnosis, relaxation and breathing techniques for a better birth. 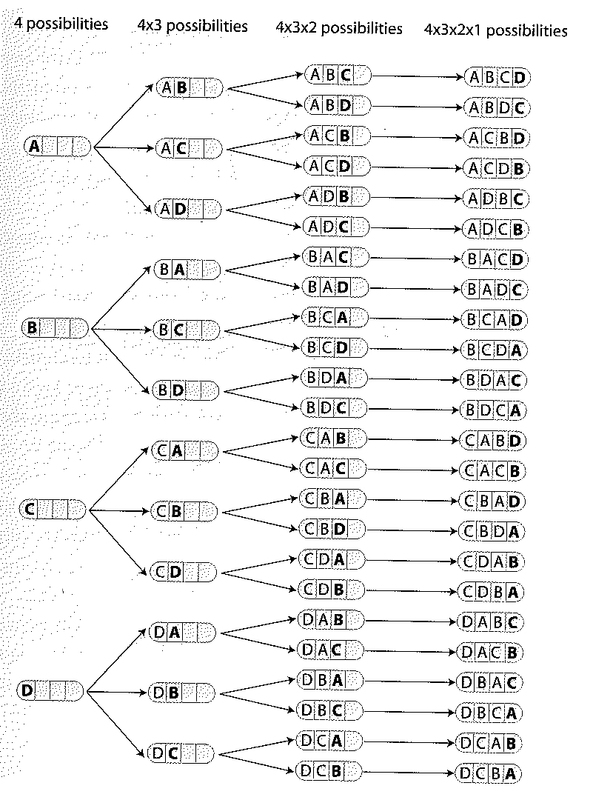 It reduces the need for any medication, and helps women to achieve a calmer, more controlled birth. Souvenir Press publishes Marie’s bestselling book, HypnoBirthing®, which is the first book to fully describe what the method entails. 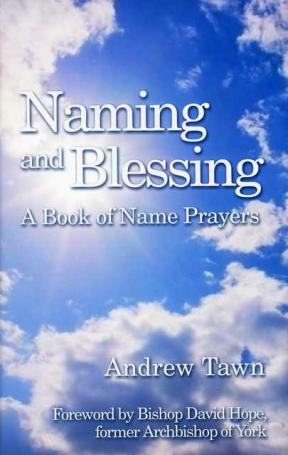 It acts as a practical guide to having a birth that is natural, and entirely suitable for virtually all births (except for those where special circumstances would call for more specialised medical attention). Of course, we also publish one of the original books to cover water birthing, another practice now extremely popular with mothers. 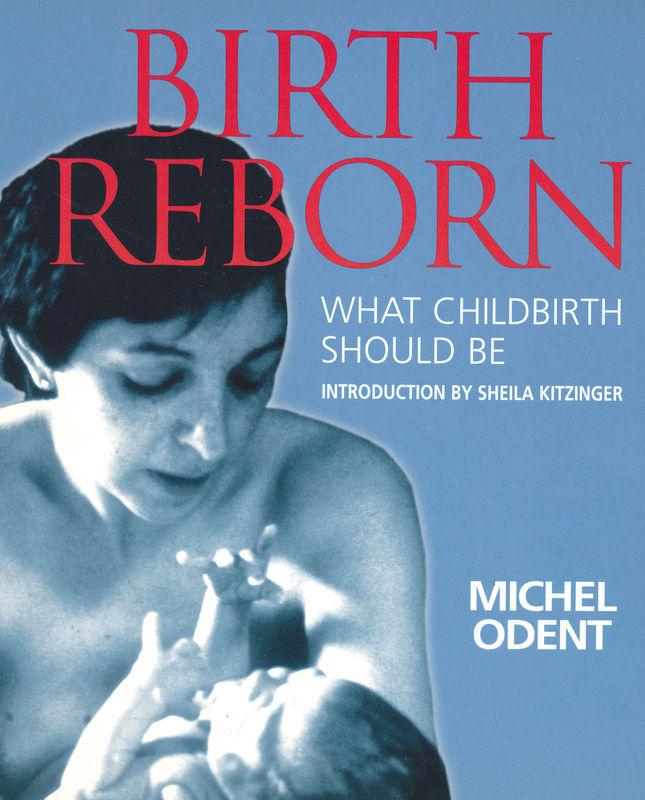 Birth Reborn is written by Dr Michel Odent, the world’s leading ‘birth guru’. Many of the birthing practices that Dr Michel Odent had advocated are now common usage, including the creation of more homely birthing rooms, birthing pools and water births, labour without drugs and ensuring that the mother plays the key role in the experience of the birth. In conclusion, the increasing popularity of such programmes proves that women are embracing newer, more natural birthing methods to ensure they have the safest, most comfortable birthing experience. Her husband might be the Barbican’s new Hamlet, but Mrs Cumberbatch, a.k.a Sophie Hunter, has also been making waves in the theatre world – and not for the first time. A past recipient of the Samuel Beckett Award for her imaginative work, Sophie’s Phaedra has just finished its stint at the Happy Days Enniskillen International Beckett Festival in Northern Ireland, where it received critically acclaimed reviews. The Festival, which began in 2012, is the world’s first annual festival to celebrate the work of Nobel Prize-winning writer Samuel Beckett. It takes place in Enniskillen, Northern Ireland, where Beckett attended the Portora Royal School and spent much of his formative years. Vivian Mercier also attended the same school and university as Beckett. He would go on to publish the most authoritative study of Beckett, Beckett/Beckett, which, even today, has not been surpassed in its understanding of one of the world’s greatest modern writers. Originally published in 1977, Beckett/Beckett is still praised today for its refreshingly personal approach to a writer who has too often been put on a pedestal beyond criticism. 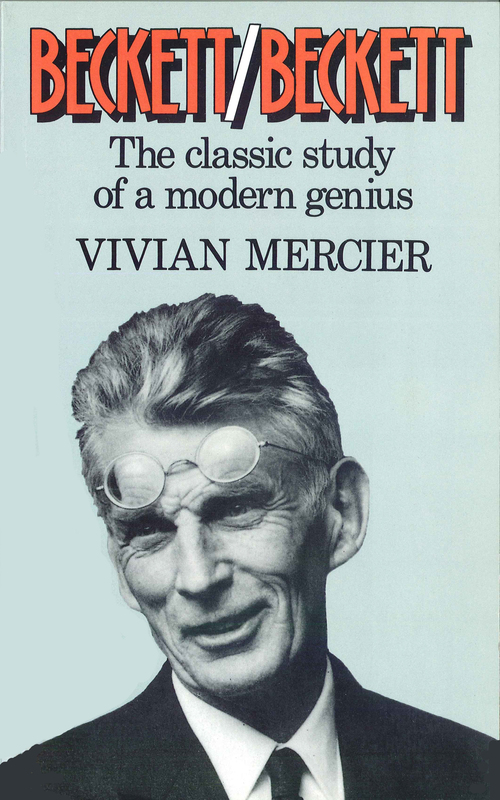 Mercier understood Beckett from the shared knowledge of a similar background, and used this to analyse the many contrasts and contradictions in his work – gentleman/tramp, intellect/emotion, Ireland/the World/, eye/ear, man/woman. Beckett/Beckett, with its wealth of knowledge lightly dispensed, not only gives us a fresh appreciation of the man and his work, but also entices us to read and re-read with enlightened eyes. In one of the least well known periods of his life, Beckett lectured and taught modern French Literature at Trinity College, Dublin from 1930-1931. He had just returned from Paris, where he had met James Joyce, but had not yet written his first novel. In 1930, nineteen-year-old Rachel Burrows studied French at Trinity College, and her notes of Beckett’s lectures have recently been found in the archives of Trinity College. Brigitte Le Juez is the first writer to fully study and translate these lectures, the most complete record of Beckett the young intellectual, and a valuable guide to the inspirations behind his work and concept of literature. So, how did he define the modern novel of his day? 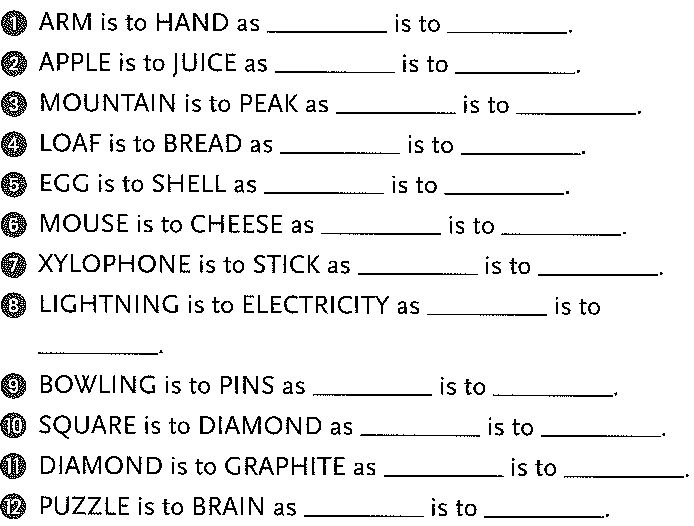 What should literature strive to achieve, or more properly, what should it not be? 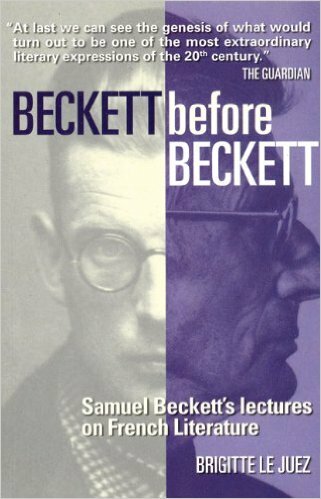 Beckett before Beckett reveals Beckett’s own history of French literature and his understanding of the origins of the modern literature of his time. On Thursday, the world commemorated the 70th anniversary of the first atomic bomb attack, dropped by US aircraft on the Japanese city of Hiroshima. It instantly killed 70,000 people, and affected thousands of others with life-inhibiting radiation-poisoning. Literally flattening the city, the only building to survive the explosion – the skeletal Atomic Bomb Dome – now stands as a memorial to the victims. The last thing anyone expected was for it to happen again, and yet, three days later, on 9th August 1945, another atomic bomb was dropped on the Japanese city of Nagasaki. It killed a third of the population instantly, and as with the survivors of the Hiroshima bombing, or hibakusha, many would spend their lives suffering with radiation poisoning or marked by the stigma of their exposure to it. Published now for the first time, with detailed maps and photographs, Susan Southard’s Nagasaki: Life After Nuclear War is the first study to be based on eye-witness accounts of Nagasaki, in the style of John Hershey’s Hiroshima. One thing highlighted by the 70th anniversary is the age of the survivors, and the urgent need to pass on their stories – according to The Times, 5,359 have died in the last year. Over many years, Susan Southard has interviewed the hibakusha and her intimate portraits of their lives show the devastating consequences of nuclear war. Following the previously unknown stories of five survivors and their families from 1945 to the present day, it captures the full range of pain, fear, bravery and compassion unleashed by the destruction of the nuclear attack. 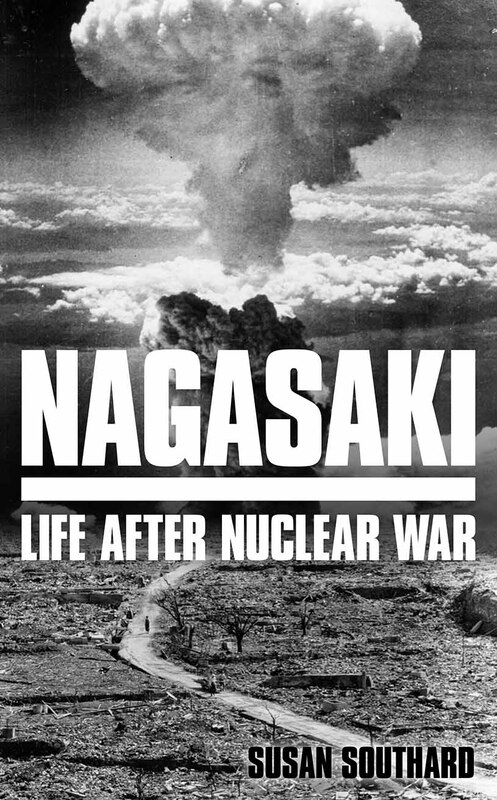 Nagasaki: Life After Nuclear War (ISBN: 978-0285643277, £20), will be published on 19th November. 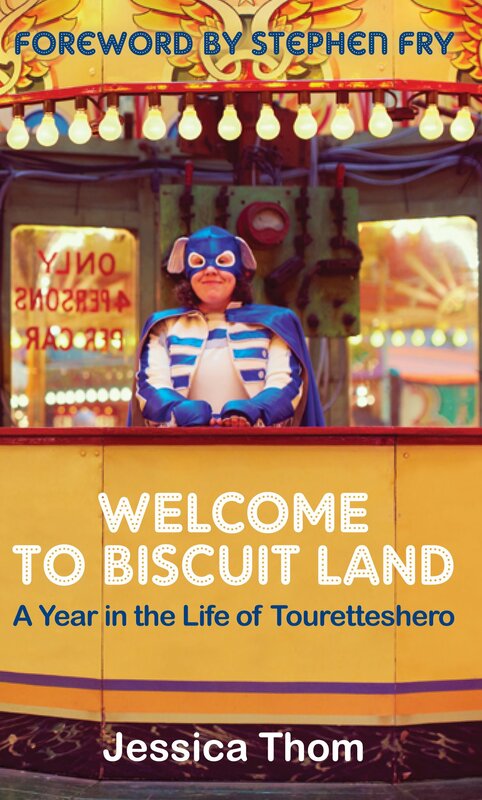 It is available to pre-order in HB and eBook now.